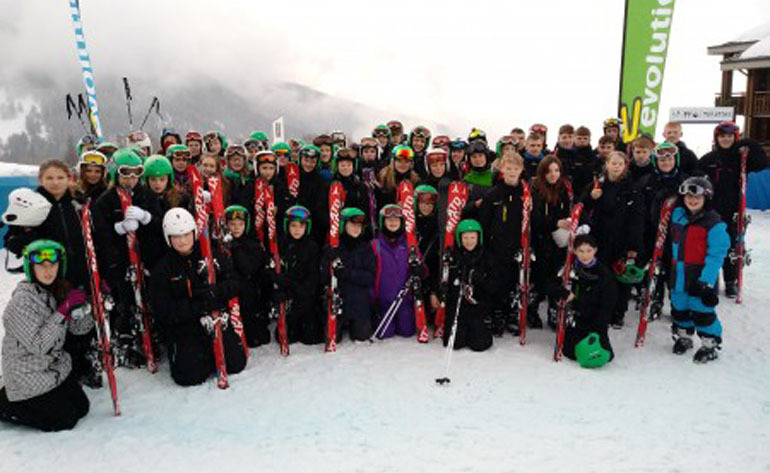 Students from Woodham Academy have just returned from a week of ski tuition in Pila, Italy. After a long coach journey the group arrived mid Sunday afternoon to their hotel high up overlooking the mountain range of the Gran Paradiso National Park. The hotel St Nicolas boasts one of Interski’s most picturesque locations; the views were stunning and the clear blue skies enabled them to be seen in all their glory. Whilst in resort, the fantastic snow conditions allowed all students to make excellent progress on the slopes beneath an idyllic panorama that stretches from Mont Blanc to the Matterhorn. 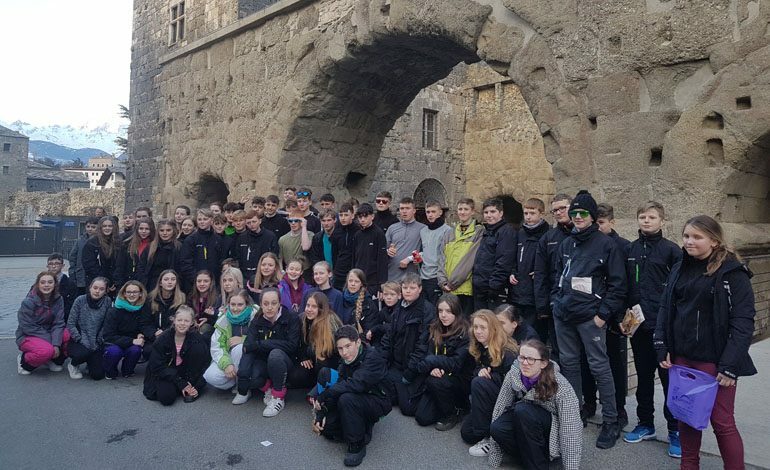 In addition to the activity on the slopes, students visited the town of Aosta and saw Roman ruins that date back to 25b.c. After travelling to the Aosta Valley for 18 years and winning the first ever group of the season award Woodham students have an exceptional reputation with Interski and their staff. 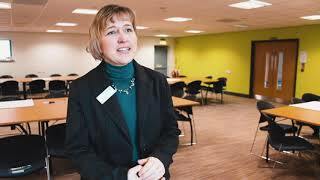 This year was no exception with all instructors complimenting the students on their conduct and behaviour and the course co-ordinator who stays with the group in the hotel requesting that she is able to work with the group again.